Prepare your eyes for brutal honesty. 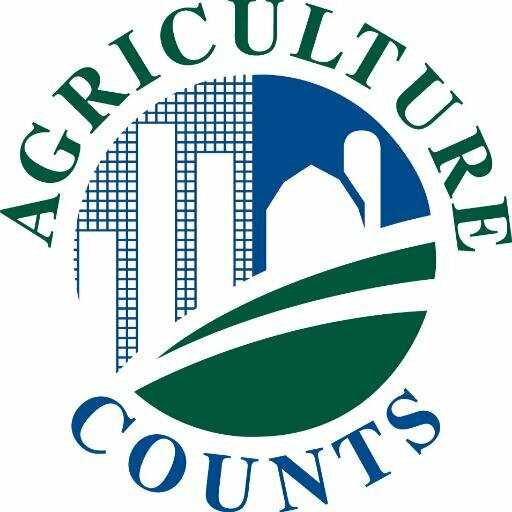 Farmers tend to complain about and/or disagree with the United States Department of Agriculture’s National Ag Statistic Service data more often than not, but very few actually do something about it, like cooperate. South Dakota is among the worst and whatever the reasons are for low participation, the trend needs to change. This is not a poker game. This is not “big brother” at play. Your survey is private and personal data is not tracked. This blog isn’t intended to pick on people; it’s to encourage farmers to do the right thing. The data being sought by NASS is crucially important and can have major influence in a farm’s bottom line when it comes to personal marketing/investment decisions, planting decisions, domestic and global market development opportunities, benchmarking sustainability and farm program payments. Now with fall harvest wrapping up, NASS will be conducting year-end production surveys, which are among their most consequential. South Dakota Corn urges all farmers to invest a few minutes and properly participate. The information will be compiled, analyzed and then published in a series of USDA reports, including the Crop Production Annual Summary and quarterly Grain Stocks report to be released January 12. This entry was posted in News and tagged agriculture, farm, farmer, Keith Alverson, NASS, South Dakota, USDA.